Take the time to spoil yourself and a loved one with one of our divine afternoon treats. 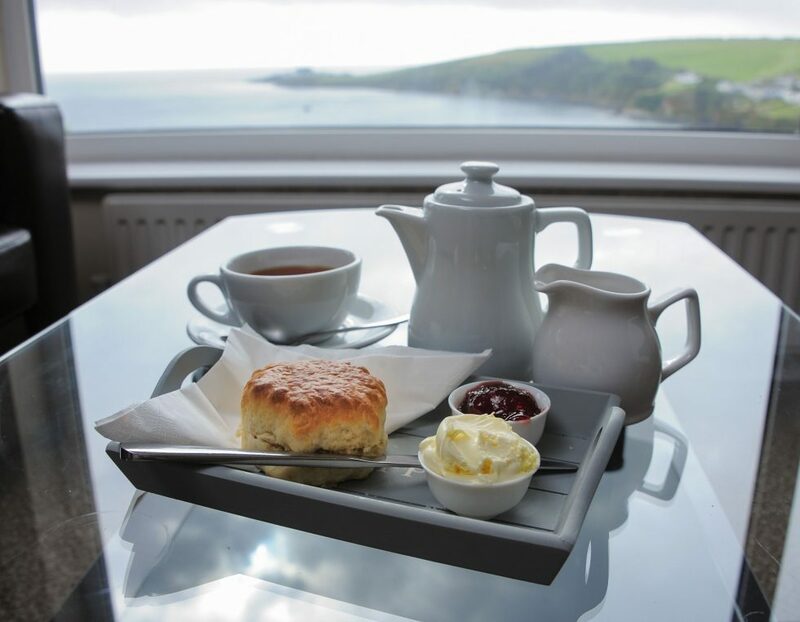 Whether you want to try a traditional Cornish Tea, or something a bit stronger, choose to spend the afternoon at The Mevigassey Bay Hotel. Try something different during your stay with us, and let us put a tasty twist on a truly British classic. What could be nicer than rounding off a beautiful day hiking or exploring in style with a High Wine or High Beer? Like a traditional High Tea, you can enjoy a gorgeous selection of handmade and carefully chosen delicacies alongside a wine or beer of your choice. You’ve traveled all the way to our beautiful county, so you simply must try a traditional Cornish Tea! One taste and we’re sure you will come back for another. Take the afternoon to relax with a gorgeous homemade scone, topped with high quality jam and locally made clotted cream, alongside a cup of your favourite tea. 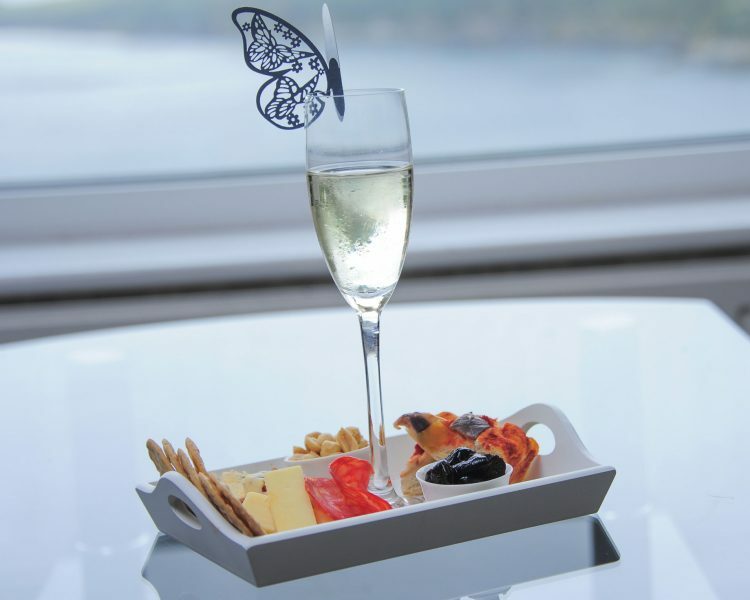 A truly indulgent and Cornish experience.